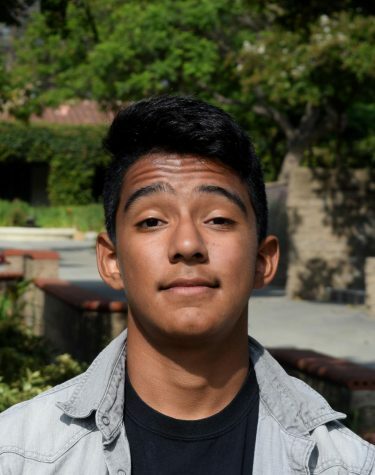 Patrick Doñez (‘21) is a staff writer for the Webb Canyon Chronicle. He has lived in Upland, California since he was five years old. Patrick is interested in the arts; he enjoys writing, playing guitar, and taking photos. His taste in music ranges from rock to hip-hop, and his favorite bands at the moment are The Strokes and Andrew Jackson Jihad. He is an avid member of the art afternoon activity, taking the initiative to lead the Art Café as a freshman at Jubilee last year. Patrick joined Journalism because he is interested in current events; he likes writing about music and politics. He is excited to start writing articles for News along with Culture and Lifestyle.